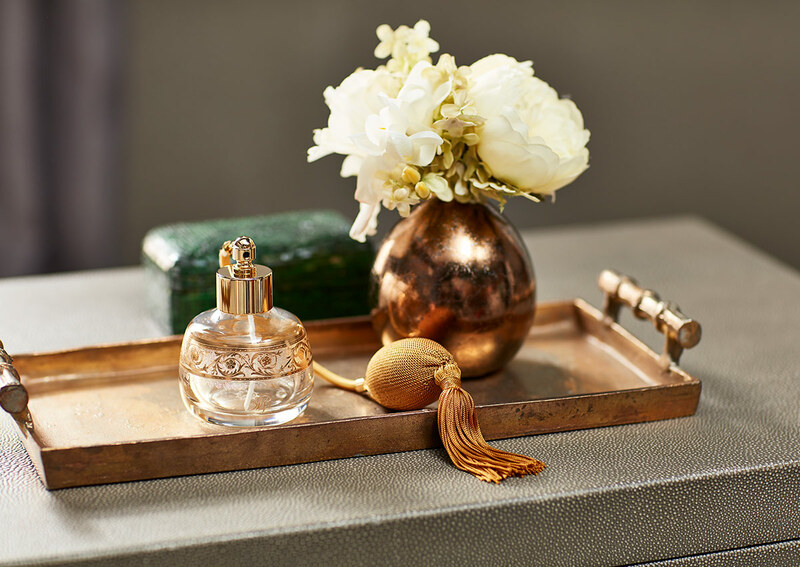 Curated and crafted exclusively for Sofitel by Marisa Berenson, this crystal and gold atomizer adds a chic touch and dash of modern French art de vivre to your home. 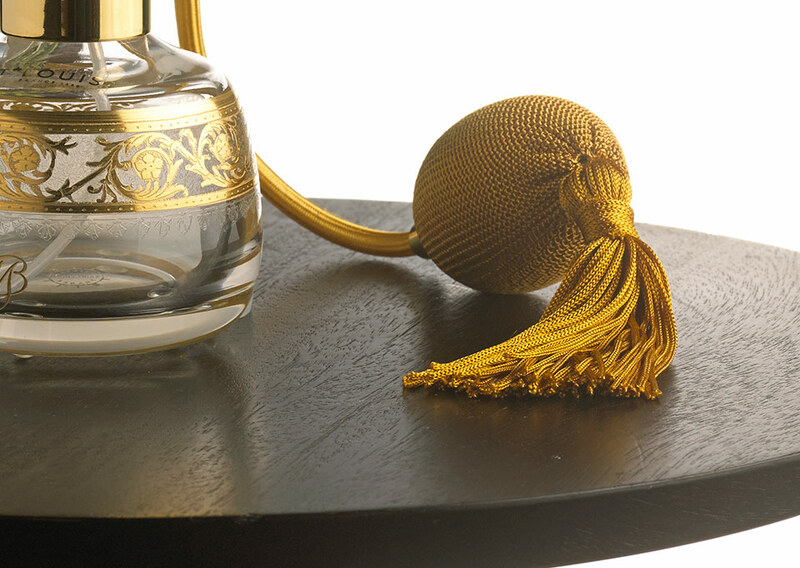 This treasure is hand-crafted from crystal glass, engraved and decorated with 24-carat gold. 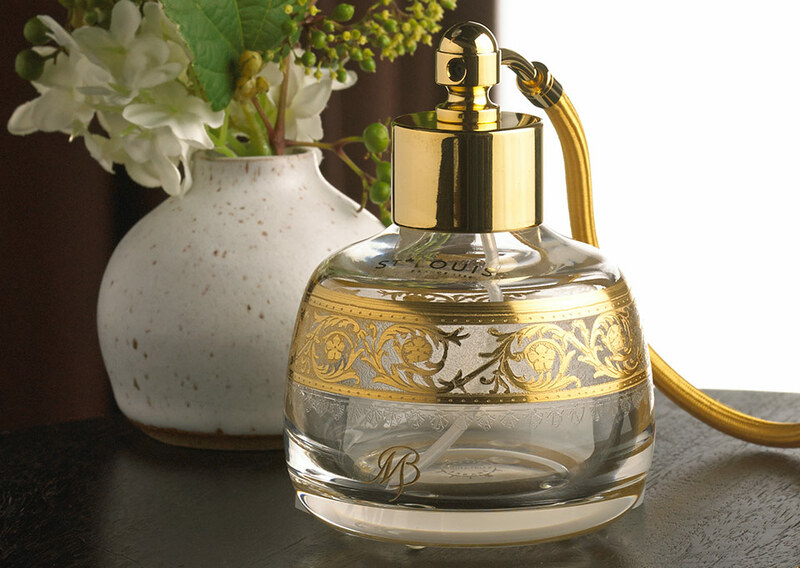 Use as a perfume atomizer or face mister for a luxurious way to pamper.